Everyone tells us we need to detox, but how can we do it? I feel as if my feed is overflowing with articles about the risks in consuming too much screen time: The amount of time kids spend on their devices, the effect on school, sleep, cyberbullying, etc. One thing, at least with my feed, is that not many of them offer advise on how to get this under control. This article comes to solve just that. 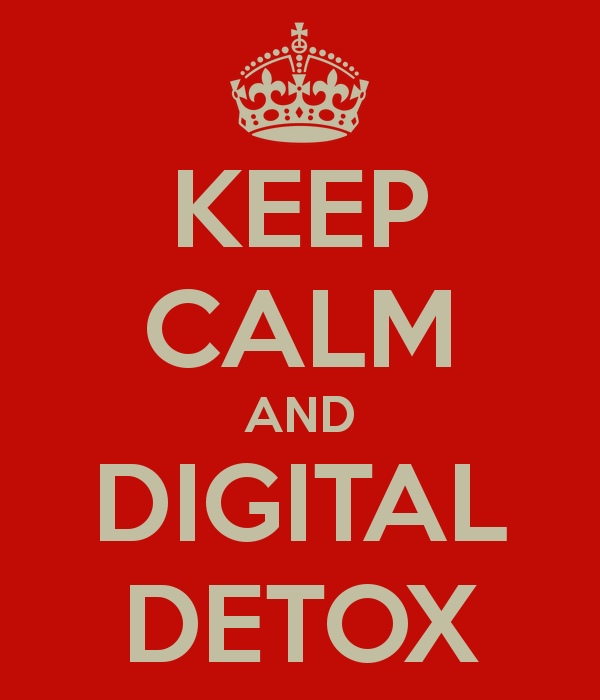 These are my 10 tips to help you and your family detox from too much technology time. Encourage your kids to have technology free time. And when it’s that time, turn their phones to ‘airplane mode’ and have them sign off for a little bit. This is my favorite — Turn off ‘push notifications’ on their phone. Here is a detailed article for all the devices kids get notifications on, and how to disable them. Avoid Social media when it’s time to do other activities. Give them a dedicated time to play on the phone in the evening. If possible have them use the Yellow Glasses for a better night sleep. Remove the phone from the bedroom at night. Pick up a book instead of your phone. Here is a list of 50 recommended books for kids. Go play outside, ride the bike/shoot some hoops, and yes — keep the phone at the house. Suggest to him/her to stack all phones at place away from the dinner table while out enjoying coffee, frozen yogurt, or pizza with their friends. Can you go somewhere without using the GPS? Challenge them to look up directions before they leave the house. Use the phone only for music streaming, no videos, no nothing — just them and their music. Their time to relax! Give it a few months, every detox takes time.